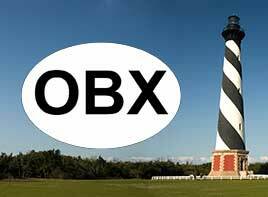 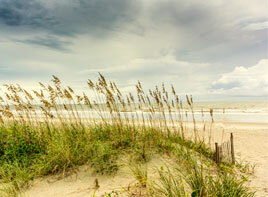 Find your North Carolina or Virginia Beach vacation rental here! 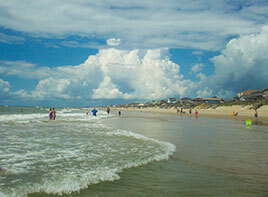 Shop and compare over 11,000 beach houses and condos for rent on North Carolina beaches(*). 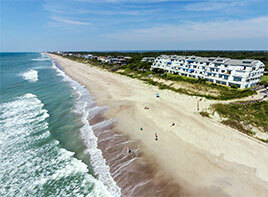 Compare prices, amenities, location, and more! 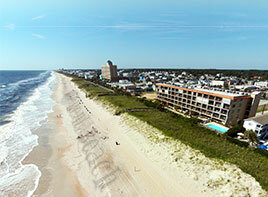 Check out the luxurious oceanfront beach mansions with private swimming pools, hot tubs, and theater rooms or a comfortable condo with great views of the ocean. 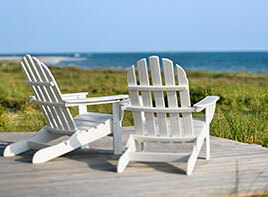 Or try a traditional beach cottage for a back-to-basics family vacation. 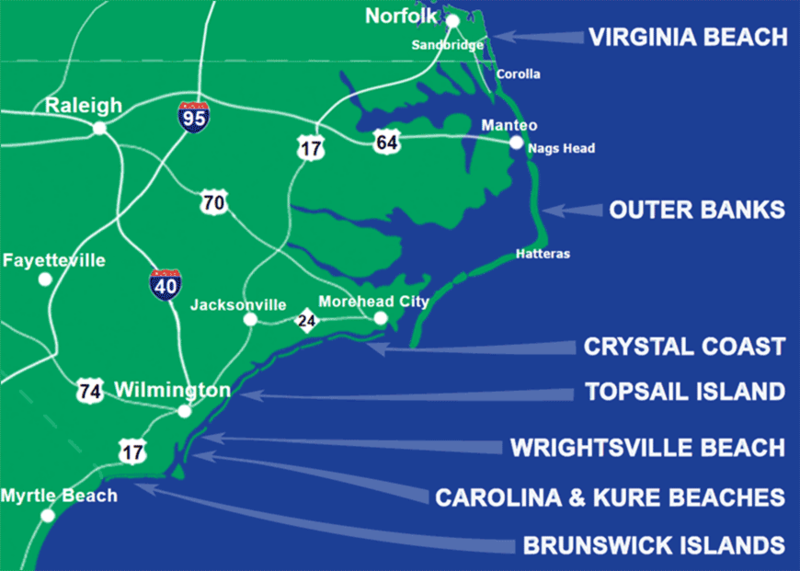 There's something for everyone on the North Carolina and Virginia coasts, and RentABeach will help you find the perfect vacation rental for you! 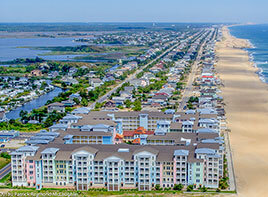 (*) Our selection now includes rental homes just over the NC/VA border in Sandbridge, Virginia Beach!